Why Should You Go For German Kitchens? Rather than getting “run of the mill” kitchens, most homeowners these days are opting to get custom made kitchens. One kitchen theme type that has become very popular these days is the German kitchen. German kitchens are designated as such based on the fact that they are made using German engineering principles. All over the world, German products are usually known to be more durable than products from other parts of the world. Of course, there are a few exceptions to this rule, but the German kitchen design is not one of these. All of the materials and methods used in the design and installation of a German kitchen are usually geared towards making sure that the end product will be of high quality, and also very long lasting as well. This means that even if you use the kitchen heavily, you are unlikely to notice any signs of wear and tear anytime soon. One other thing you will notice from a properly installed German kitchen is the look and feel of solidity that it will have. 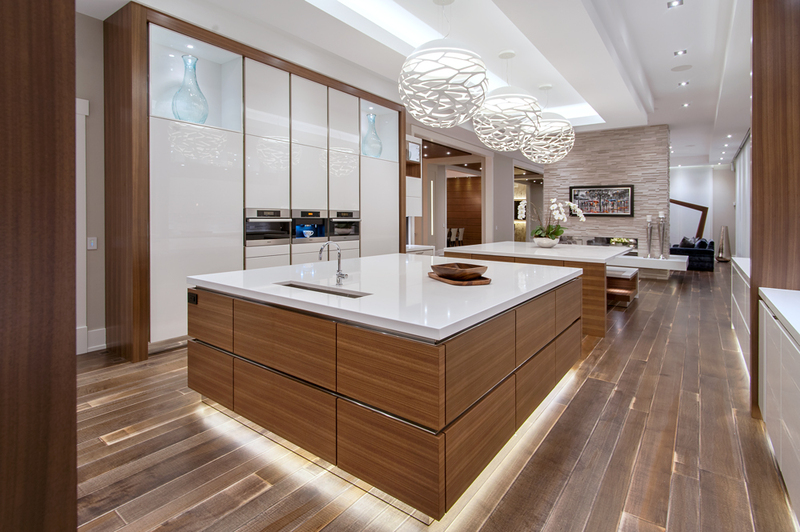 This is something that is usually very difficult to achieve with other kitchen designs. The end result of this is that not only will you feel more comfortable in the kitchen, but it will also have a positive effect on the value of the house. If you intend to put a house on sale, for instance, making sure that it has a German kitchen design is one of the ways of extracting more from a potential buyer for it. The quality of such a kitchen usually shines through, and most people would not have a problem paying slightly more for the house on account of this. Of course, there are various German kitchen designs out there, and there are some that are more ergonomic than others. Generally speaking, however, you will find that the German kitchens are usually more spacious than other types. In addition to that, they are usually also laid out in such a manner that it would be very easy for you to use it intuitively right from the word go. The kitchen will thus be a lot more comfortable compared to most other designs. This is usually achieved by making sure that the kitchen is designed to fit into most people’s lifestyles. Rather than building the kitchen and then trying to find a way to adapt to it, a German kitchen is usually designed around your needs instead. In summary, if you are in the process of designing a kitchen and are having a hard time deciding which one to get, choosing a German kitchen is likely to be a very good idea. In some cases, they can be a bit more expensive than other kitchen designs, but if you shop around carefully you are likely to find a contractor who can do high-quality work without charging much for it. All in all, you will be glad that you made the decision to get such a quality kitchen since you will find it to be a pleasure to use it!